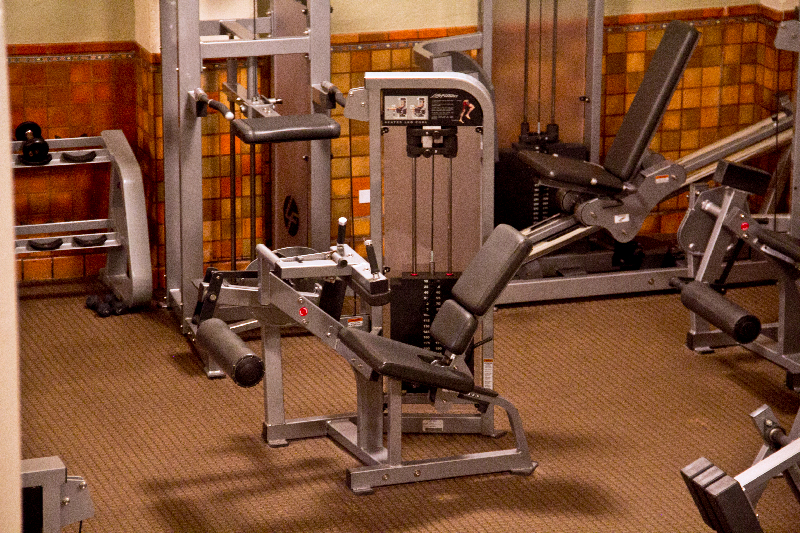 We have a full line of Hammer Strength MTS selectorized machines! 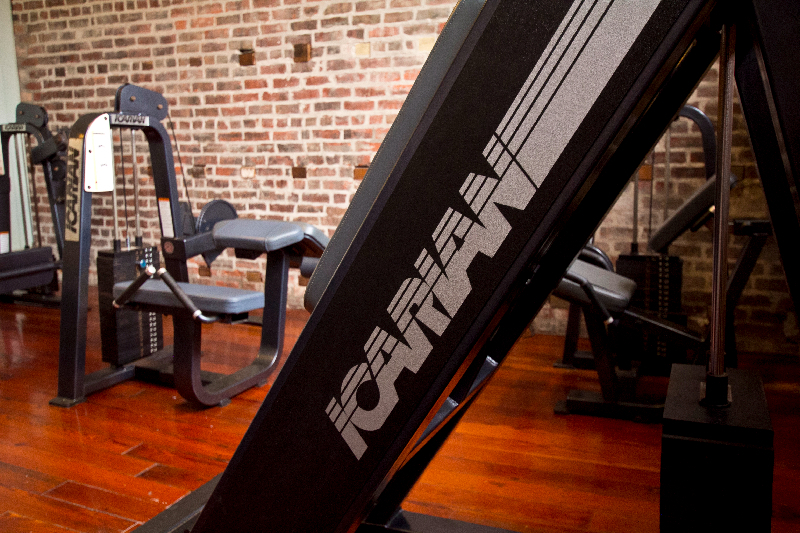 The Women’s Only Room features complete selectorized line by Nautlius Nitro, specifically designed for women! 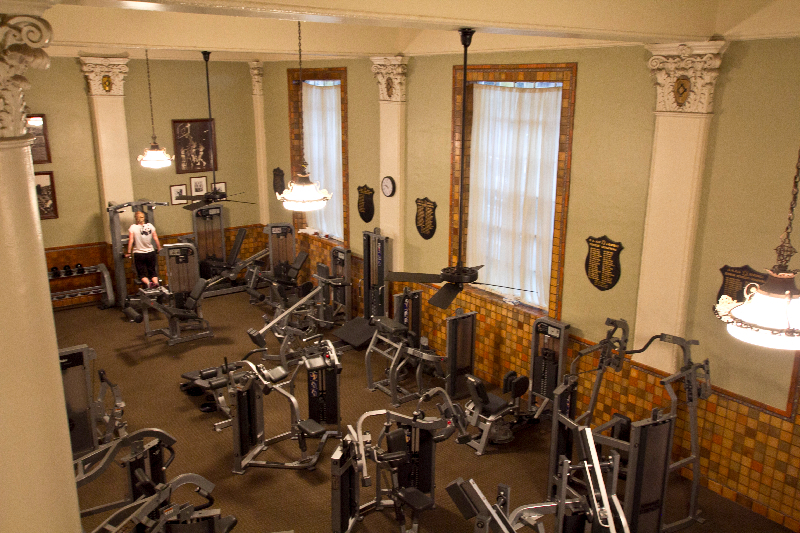 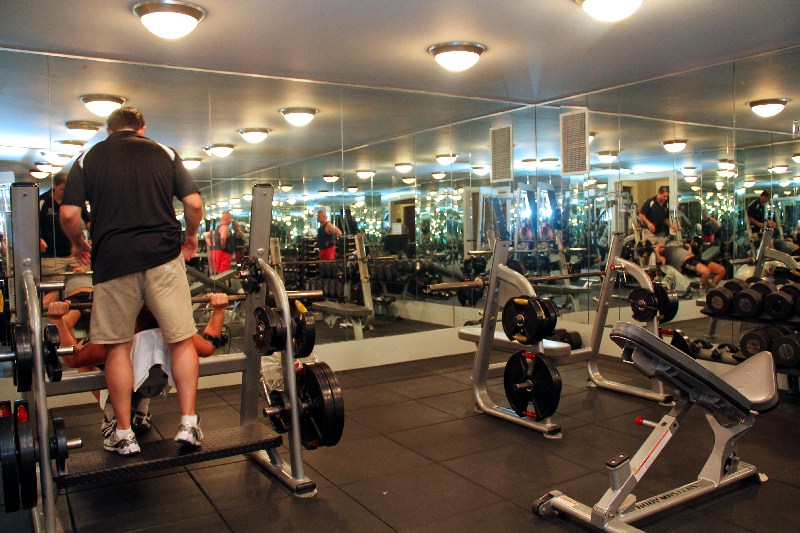 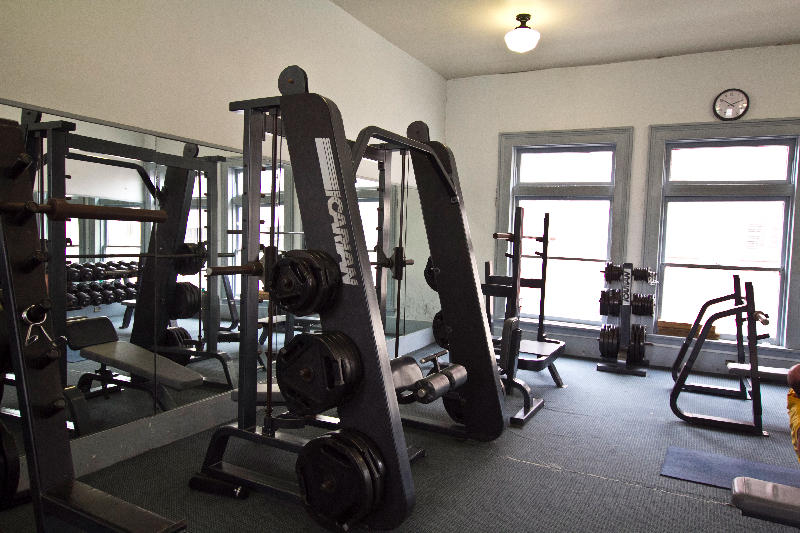 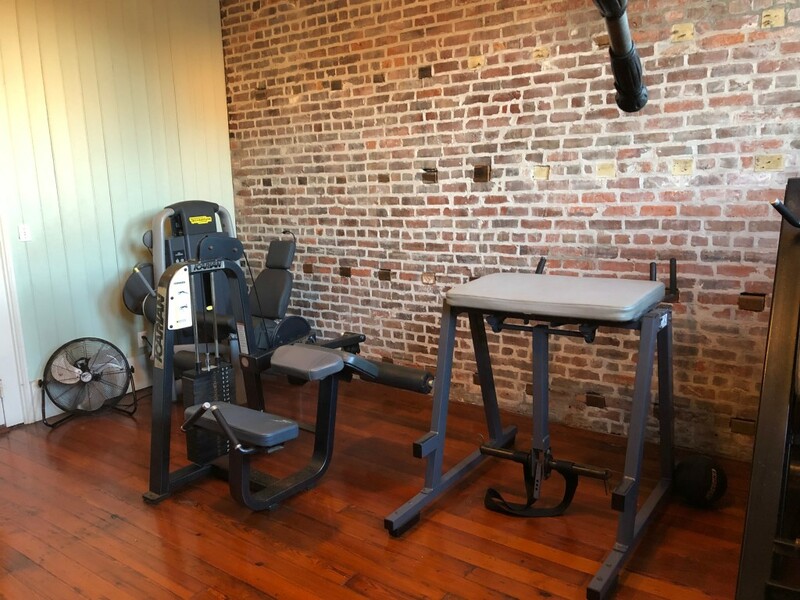 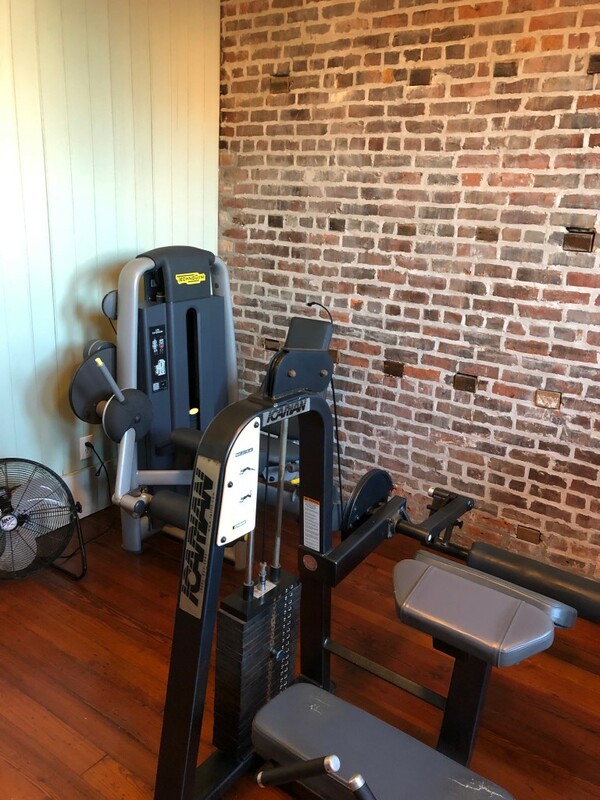 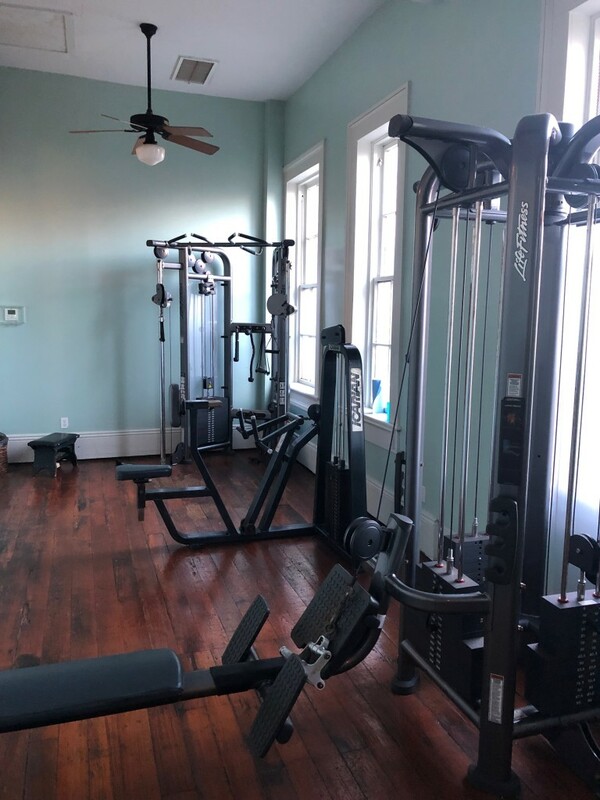 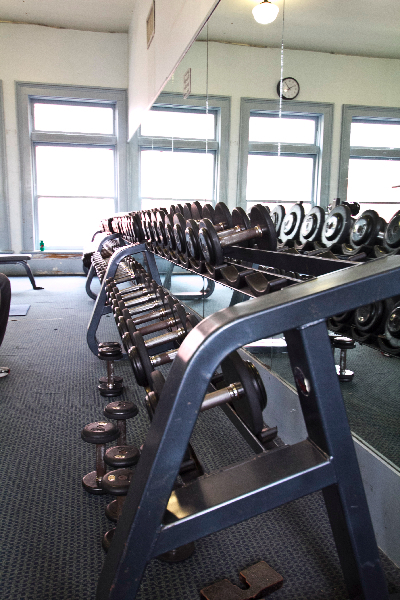 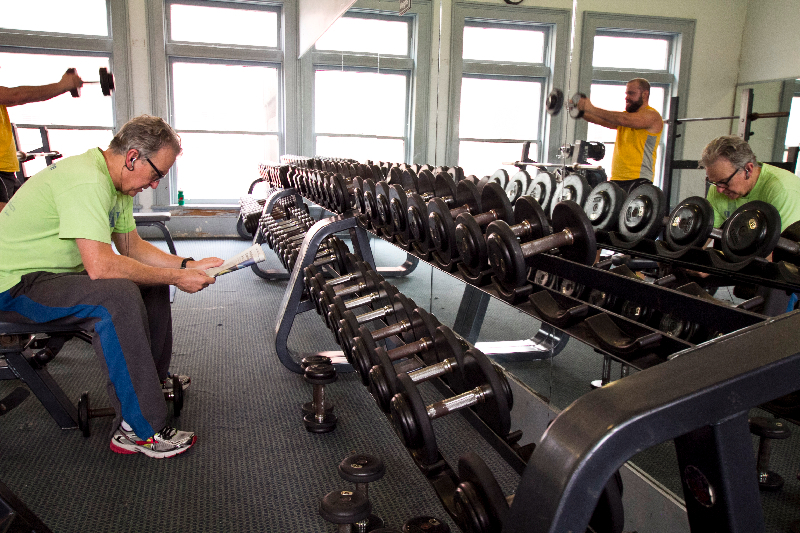 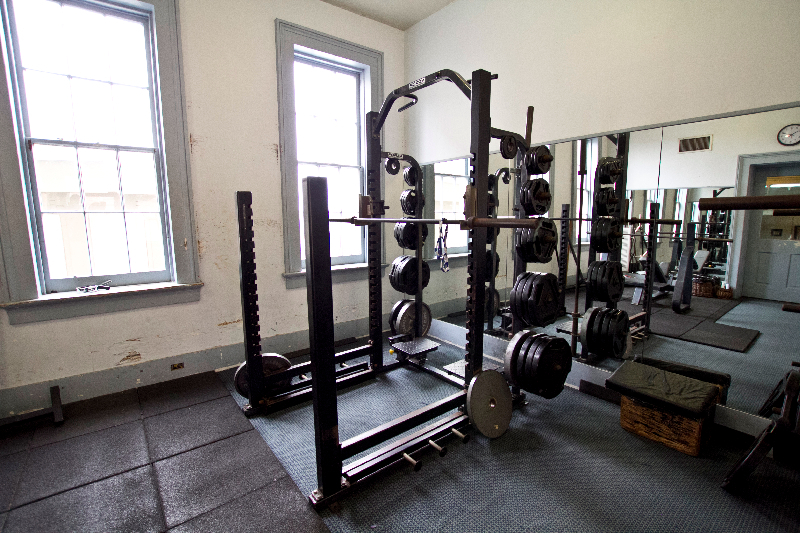 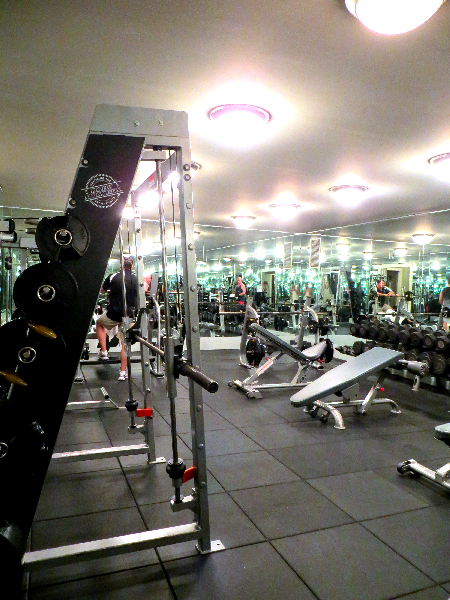 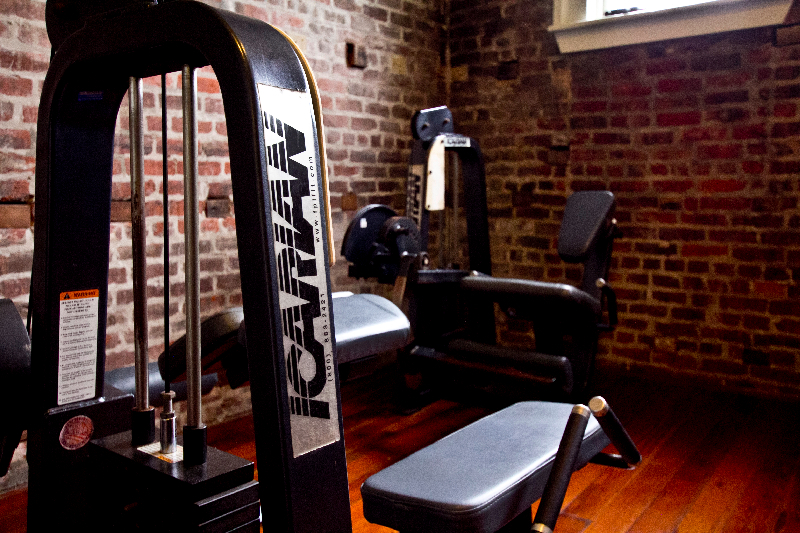 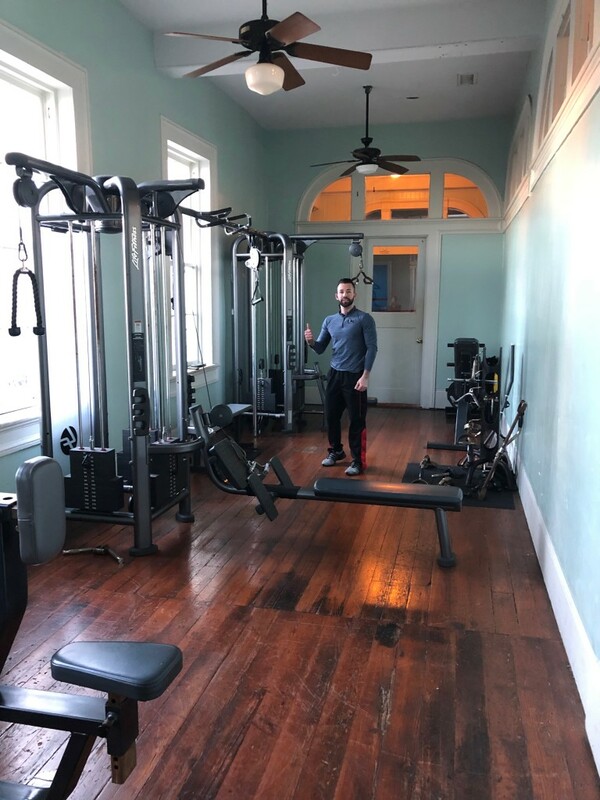 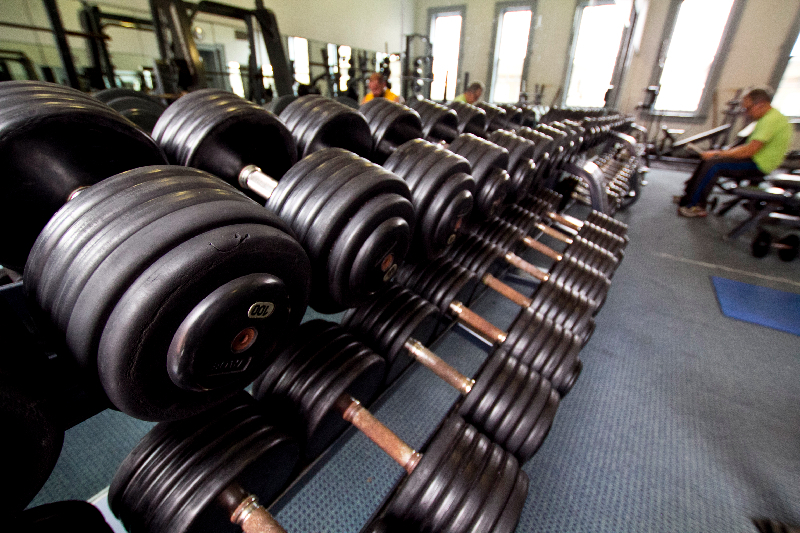 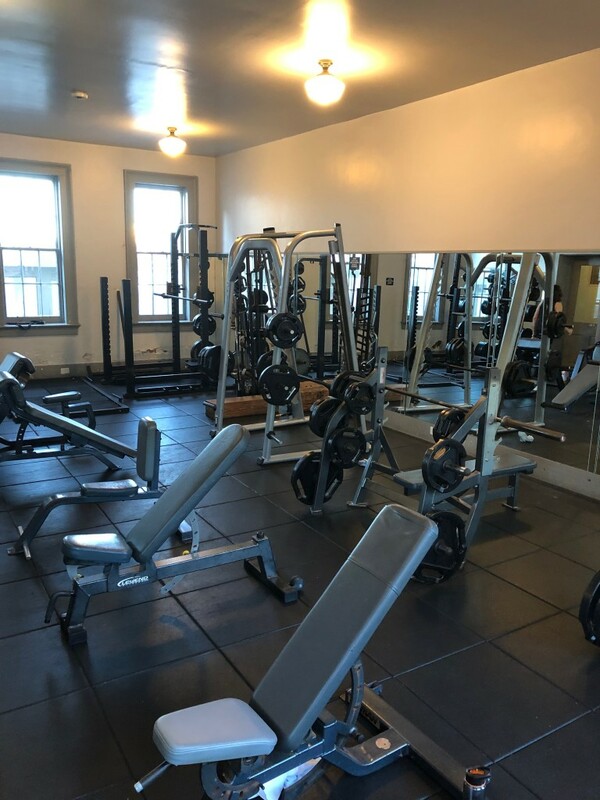 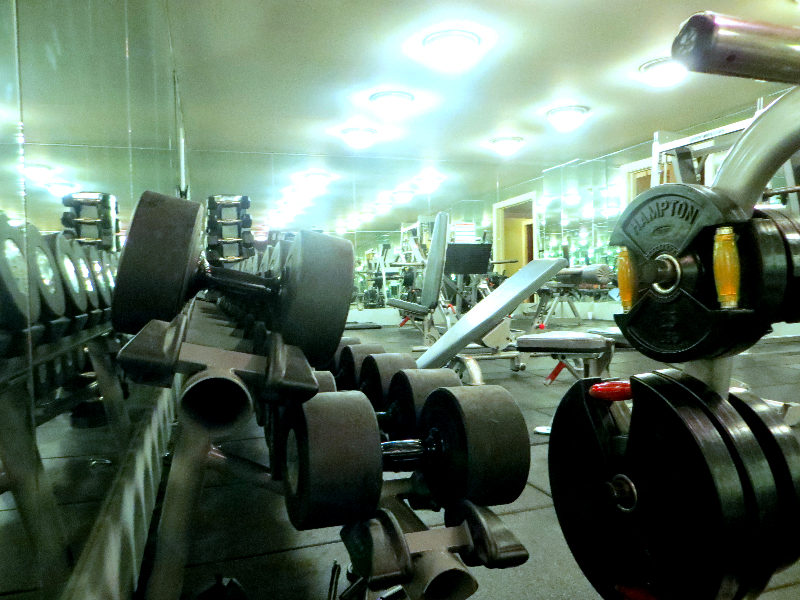 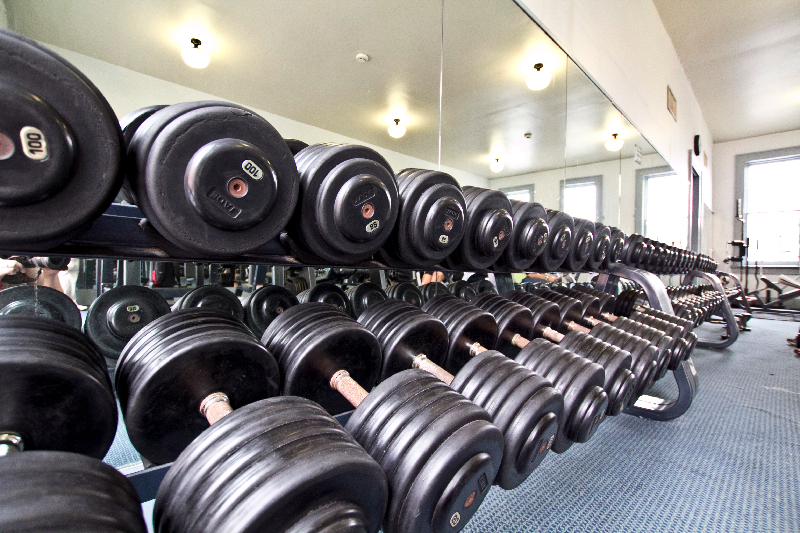 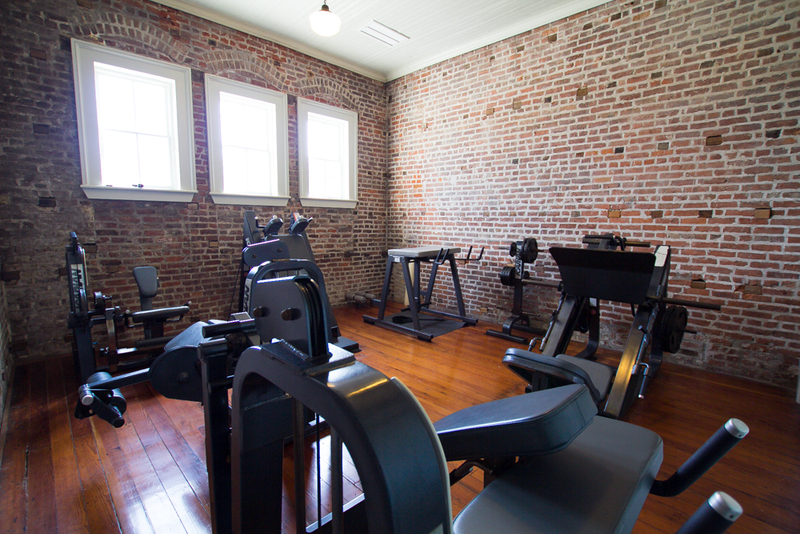 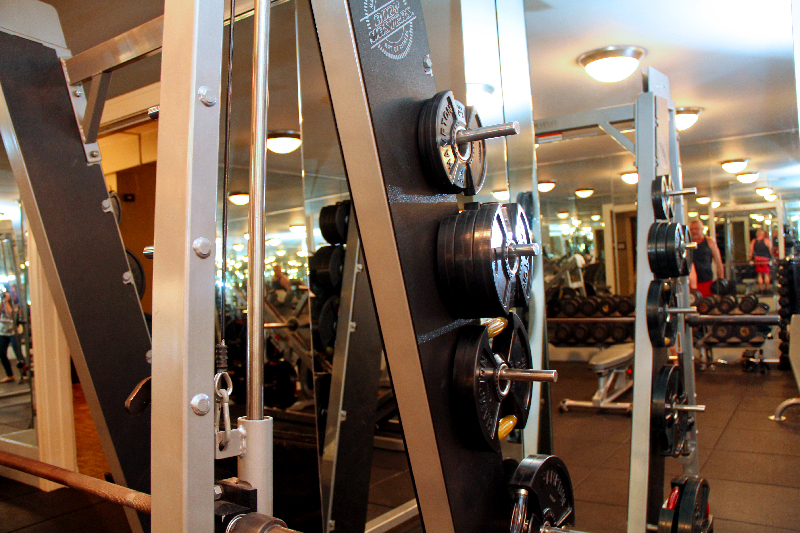 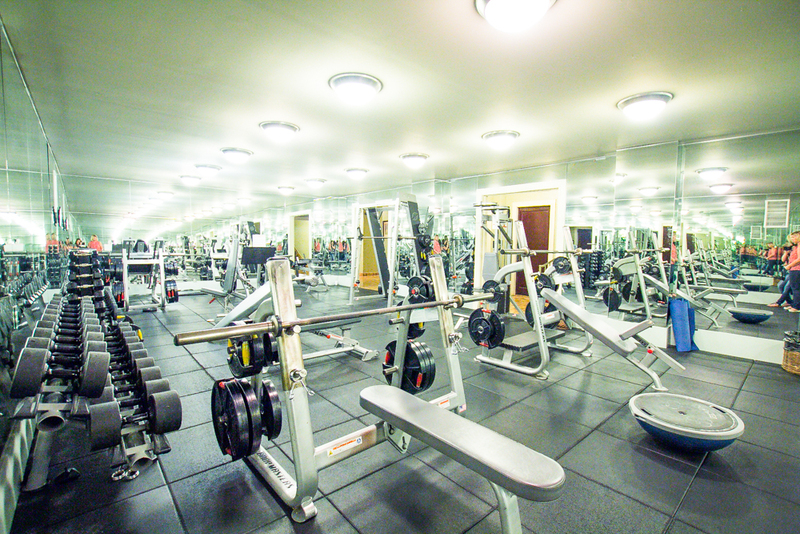 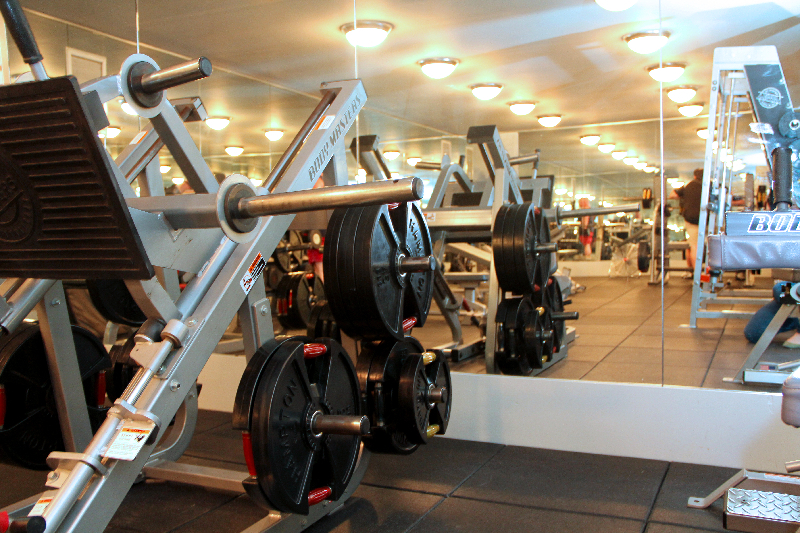 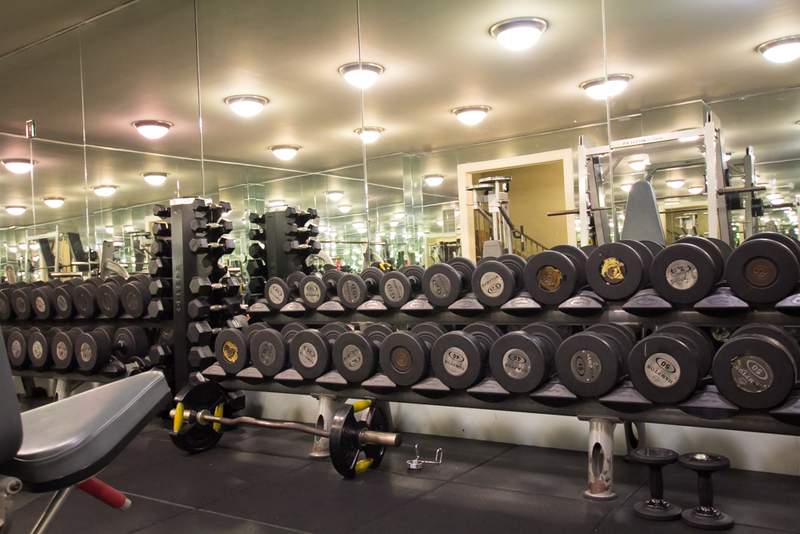 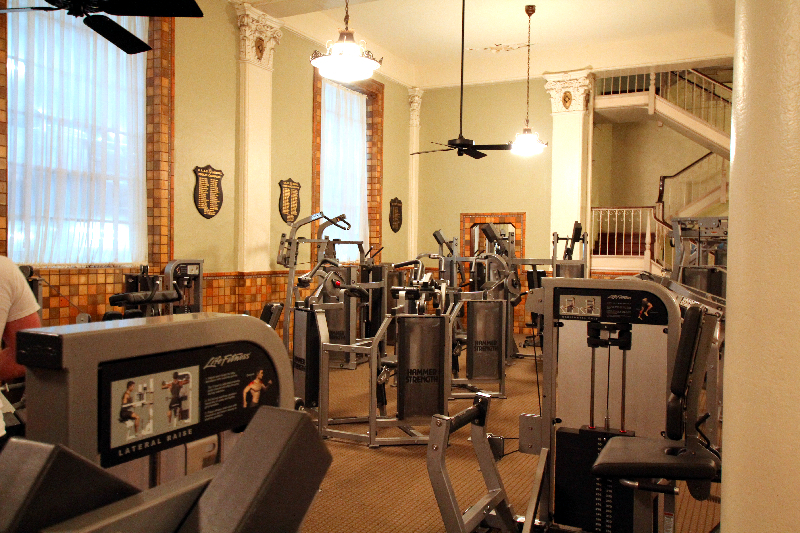 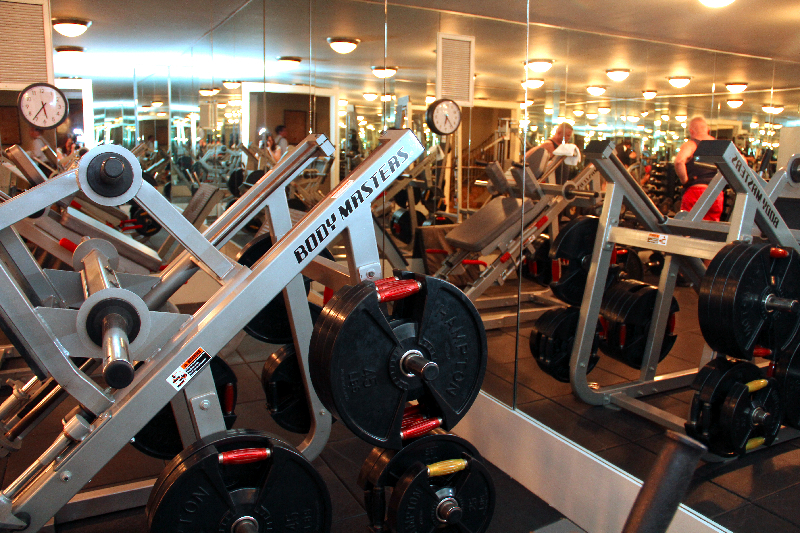 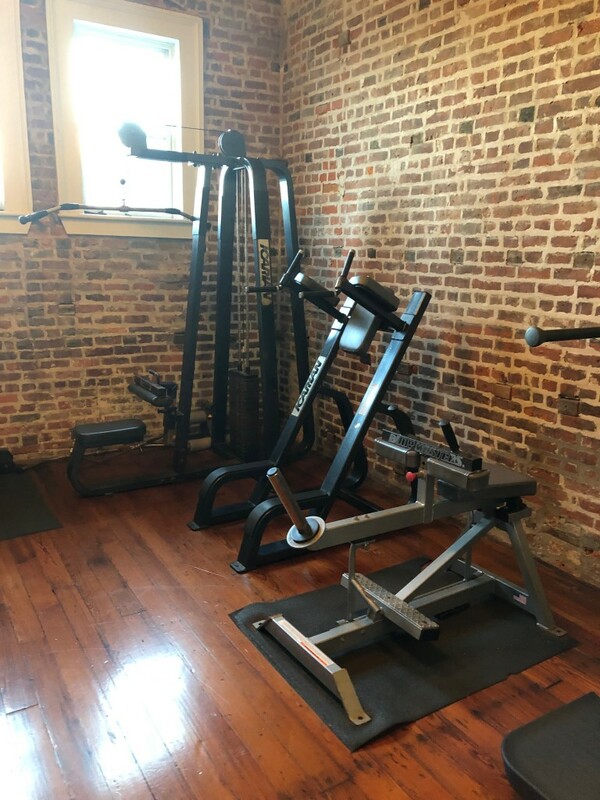 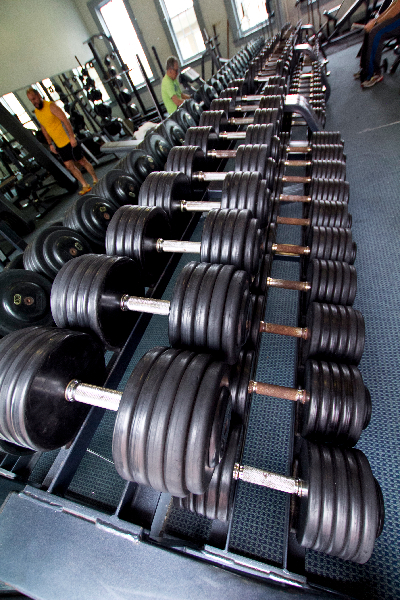 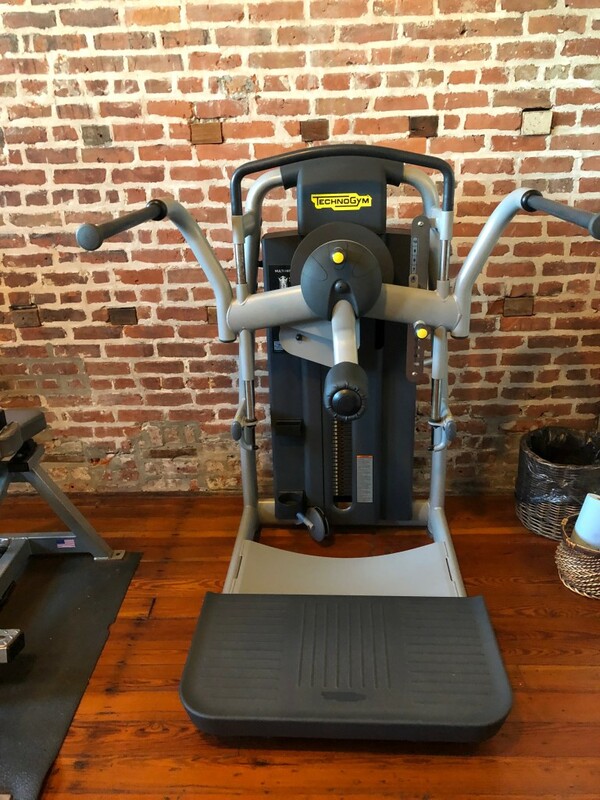 The Free Weight Rooms feature Body Masters flat benches, incline benches, leg press, hack squat, smith machine, pec dec-rear delt combo, and dumb bells from 5s to 100’s.